At some point you may need to change or replace your plumbing fixtures. In order to make sure this is done correctly, you need to rely on our experts to get the job done. Let the pros here at J.I. Plumbing take care of this for you. Your gas, water and sewer lines are essential for helping your household function as it should. If anything goes wrong with these lines you need a pro to take care of that. You may even need us to address the need for replacement at some point. To get the finest in installation or service for your irrigation system or sprinklers, give us a call. There are so many things that can go wrong with this service if not handled correctly. That can lead to countless amounts of wasted water as well as high utility costs each month. When you are in need of repiping for one or multiple pipes it needs to be handled by a true professional. We can help ensure the job is done correctly so you can get years, if not decades, of superior service. Give us a call today and let's begin working on your repiping service needs. One of the most common issues that will need to be addressed is drain cleaning. So many things can lead to the need to remove blockage from drains. We can fix the problem and even help you understand ways in which to prevent future problems. 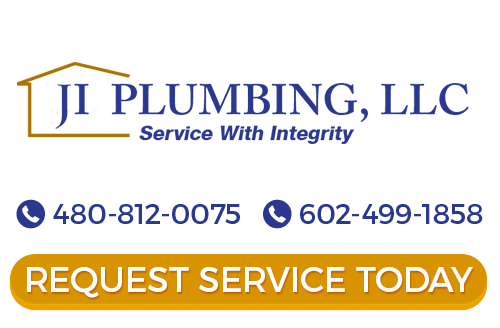 If you are looking for expert plumbers in Chandler then please call (480) 812-0075 | (602) 499-1858 or complete our online request form.